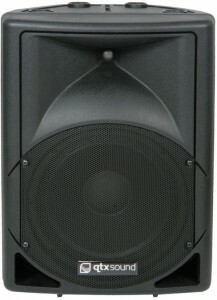 Uniquely designed compact active speaker with injection moulded cabinet and integral amplifier. 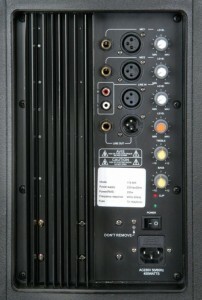 Jack or XLR line input with 2-band EQ and volume controls on the rear panel. 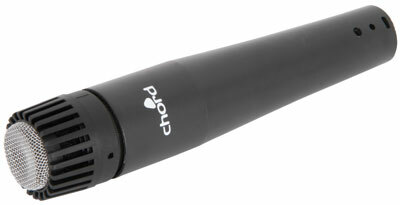 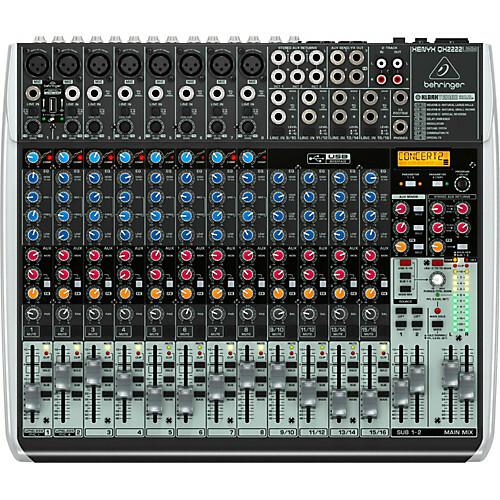 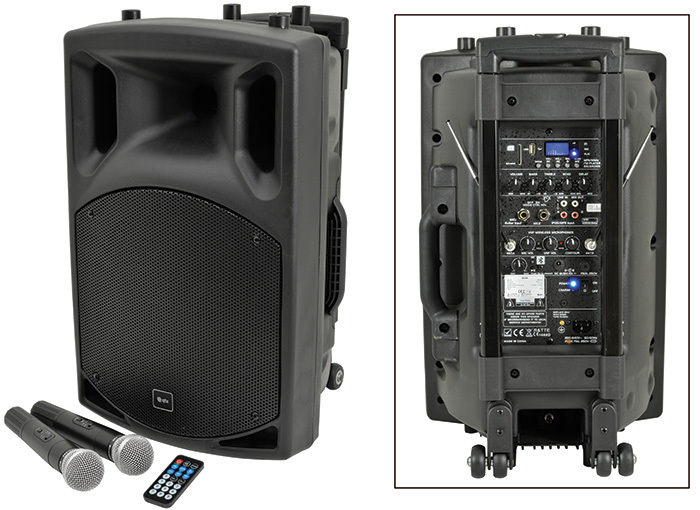 Ideal for small venues and mobile DJ applications. 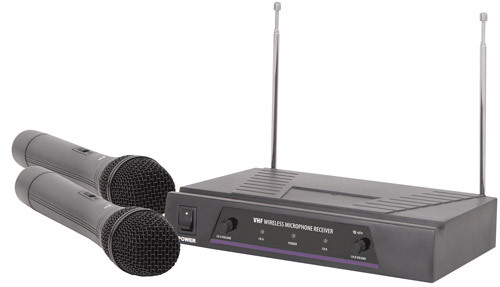 A dual channel UHF wireless microphone system with a half-width 1U receiver and 2 handheld transmitters. 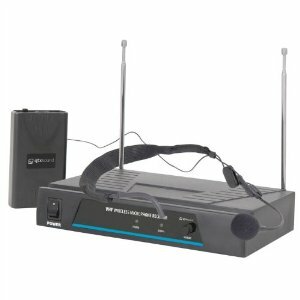 The N1 from QTX Sound is a single channel UHF wireless microphone system with a half-width 1U receiver and 1 beltpack transmitter with a headband headset microphone.